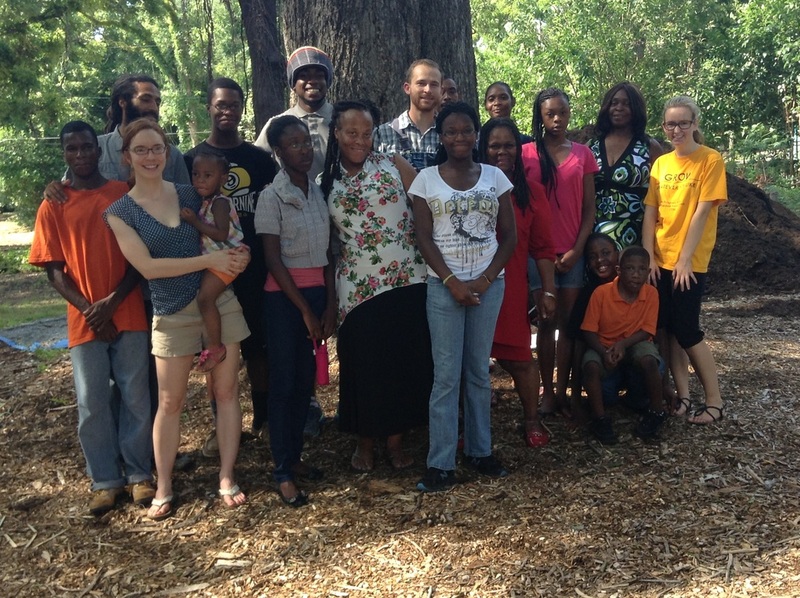 iGrow is one* of the Tallahassee Food Network's youth-focused initiatives. It emerged from and continues to be sustained by partnerships amongst the Frenchtown Revitalization Council and Frenchtown CDC; Tallahassee Food Gardens and the Tallahassee Sustainability Group; C.A.N.D.I. and Project F.O.O.D; the Damayan Garden Project; and the COPE Coalition. *Other Youth Engagement programs and initiatives of TFN inclue: Preparing Youth to Participate and the Youth Symposium on Hunger and Food coordinated by Qasimah Boston of Project F.O.O.D.